ViewPoint Kiosks offer a complete end to end solution for customer and employee feedback. Capture responses, Analyse results and Improve performance. Our package approach enables you to simply choose the devices you need, with the level of service you require, at a clear monthly cost, paid annually. The ViewPoint Pulse enables customers and employees to complete short feedback surveys on a 10" touch screen. The Pulse is designed to offer a range of rating, multi choice and free text answers, enabling users to quickly understand the current service status and also investigate the reasons for the responses. 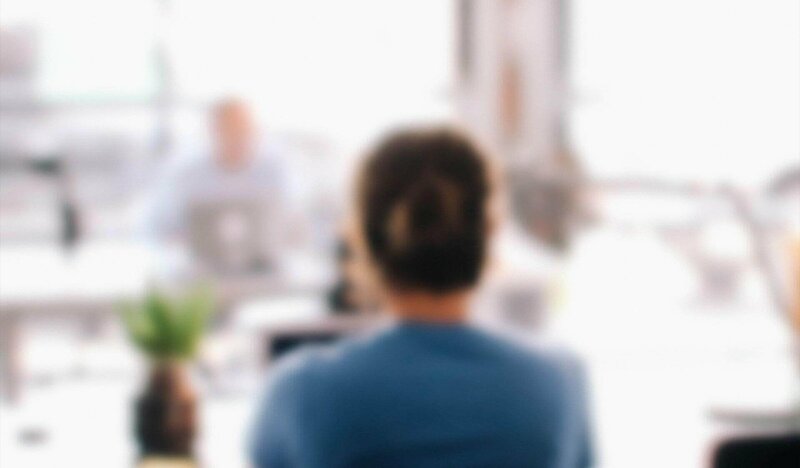 By asking the magic question ‘is there anything else you would like to tell us?” customers gain actionable insight that drives genuine improvements. 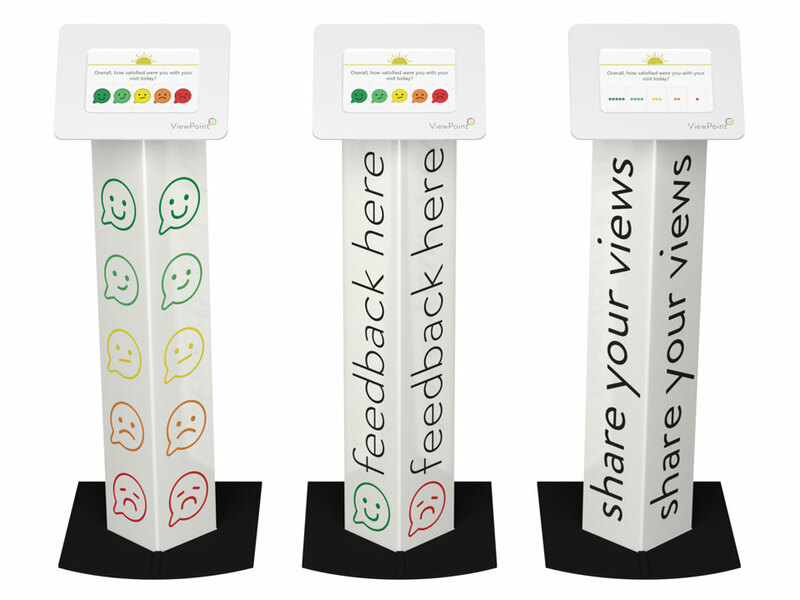 The ViewPoint Curve is a prominent kiosk designed to withstand the knocks of high footfall areas whilst collecting point-of-experience feedback. it's larger 15" screen can both capture feedback and relay information – for example "you said we did". Buy as a package – complete end to end solution. "The customer survey information tells us accurately what our customers and shoppers are thinking. The solution lets us deliver real value to our store owners, giving them instant feedback to help sustain the highest standards of customer service." "Such low-cost and yet high-value feedback is immensely helpful in getting closer to our customers. Being able to respond to their expectations will help to keep Shoe Zone ahead of our competition." "ViewPoint’s solution was quick and easy to install… it’s been invaluable in enabling us to capture, track and report on our customer’s opinion, and gain insights that help us improve the student, staff and customer experience." want to get more feedback?